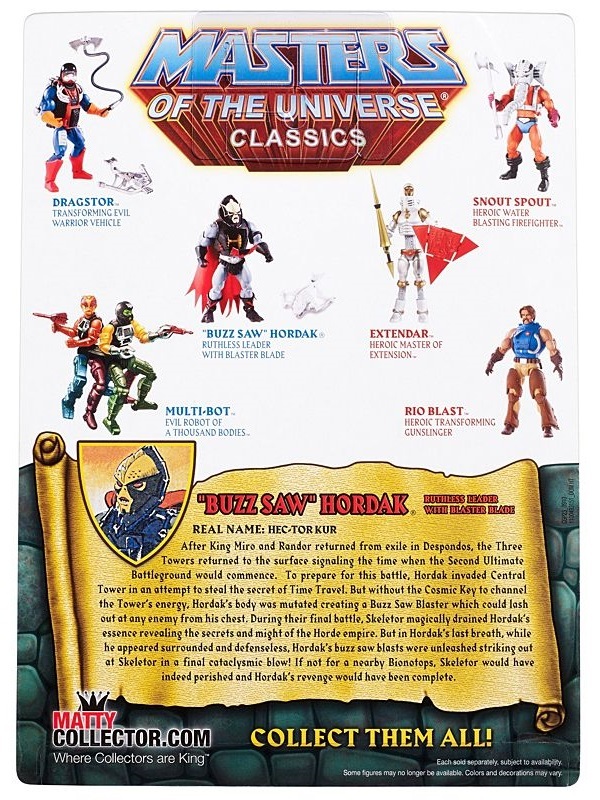 After King Miro and Randor returned from exile in Despondos, the Three Towers returned to the surface signaling the time when the Second Ultimate Battleground would commence. 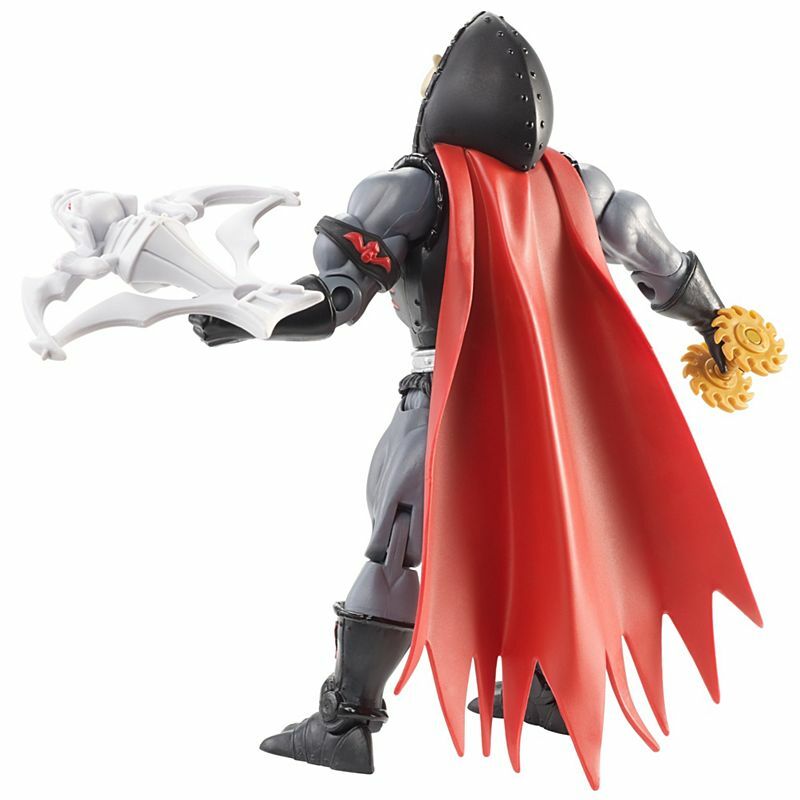 To prepare for this battle, Hordak invaded Central Tower in an attempt to steal the secret of Time Travel. 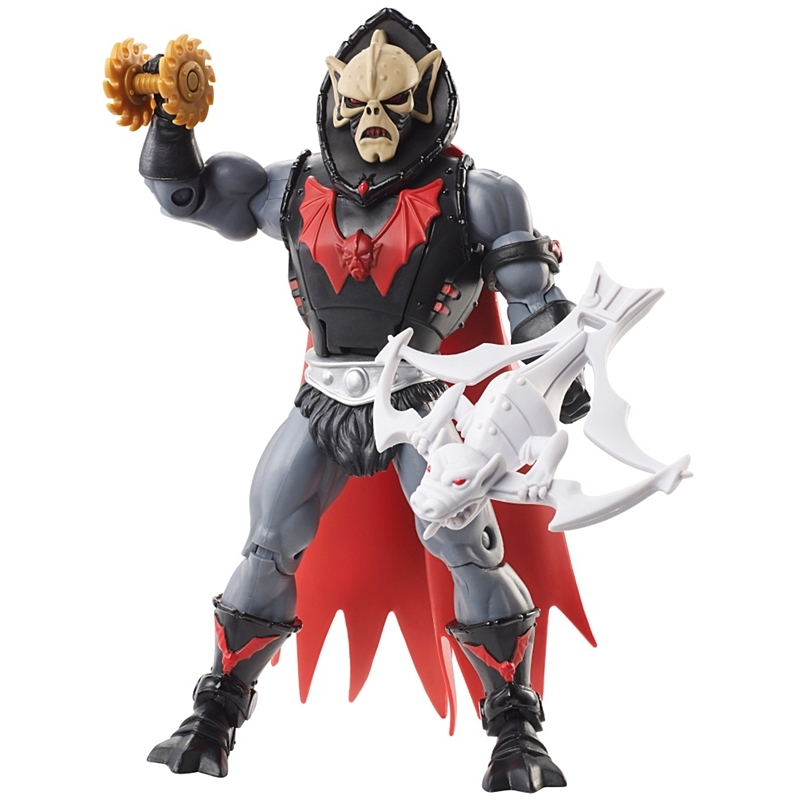 But without the Cosmic Key to channel the Tower’s energy, Hordak’s body was mutated, creating a Buzz Saw Blaster which could lash out at any enemy from his chest. 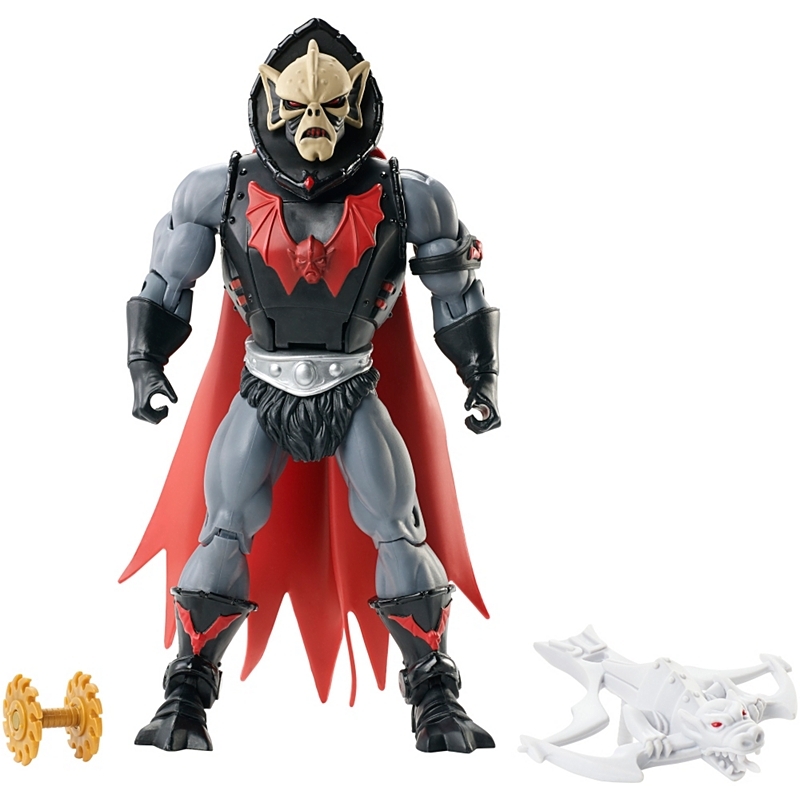 During their final battle, Skeletor magically drained Hordak’s essence revealing the secrets and might of the Horde empire. 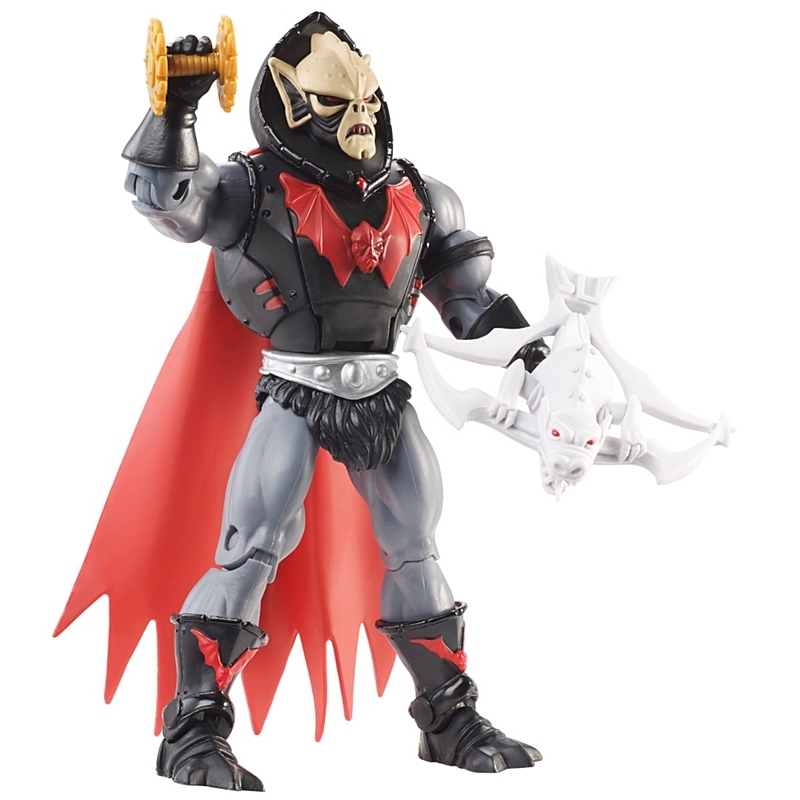 But in Hordak’s last breath, while he appeared surrounded and defenseless, Hordak’s buzz saw blasts were unleashed, striking out at Skeletor in a final cataclysmic blow! 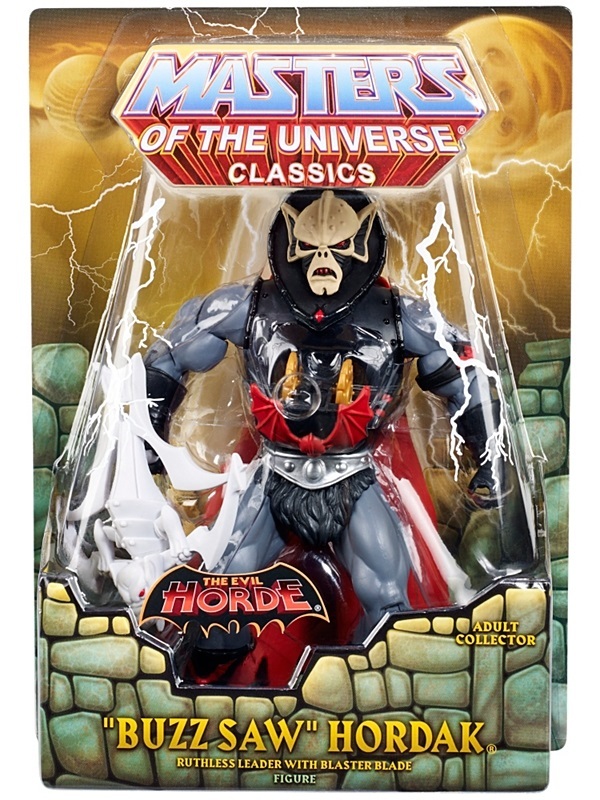 If not for a nearby Bionatops, Skeletor would indeed have perished and Hordak’s revenge would be complete.